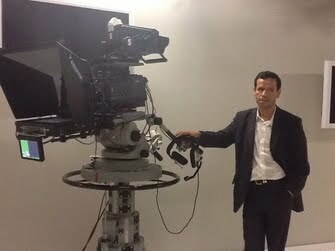 I am a Tunisian journalist and broadcast producer. I have been working for the print, online and broadcast industry for 15 years now, and I have covered issues ranging from politics, transition and conflicts to business, sports and arts, in English, French and Arabic. I cover most parts of Tunisia, with a crew of reporters and cameramen in the most important cities. I also cover the Tunisian-Libyan borders and parts of Libya. I can also help broadcasters all over the world get ISDN services from Tunis (live coverage on the ground, guests for live interviews...).